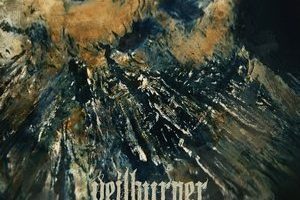 Blackened death metal two-piece Veilburner have been slowly but surely building up their name over the last three years. No part somewhat due to being able to crank out a new full-length in each of those years while keeping the quality factor high, The Obscene Rite is the band’s third effort, and closes a trilogy of ideas and concepts that began with their first album, The Three Lightbearers. 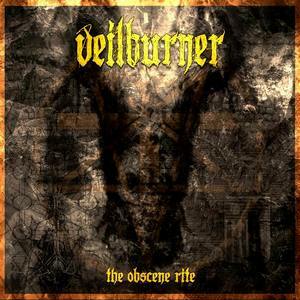 Veilburner has continued to grow and advance their sound with each album, and The Obscene Rite is no exception to this. Part of the band’s appeal has been just how unclassifiable their sound can be, despite the fact that they make it cohesive (and their own). You’ll find blackened atmosphere, dissonant death metal, industrial, and progressive influences as you move through the album, and they may not present themselves in the most usual of ways. This is a band that likes to keep you on your toes, and that’s a great thing. A song like “Baphometic Catalyst” contains creepy industrial effects, demonic vocals and screams, frantic blastbeats and blackened tremolo riffs, darkened melodies, and brooding death metal sprawls all in one track. It’s eerie and somewhat majestic all at once. One could apply the same level of dissection to any one track in terms of its components, but we’ll just say that the way all of these pieces are put together makes each song more than the sum of its parts. 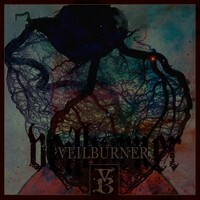 Continuing ever-forward with their grasp of weaving together unique elements into a heavy metal blender, Veilburner have proven themselves a rather viable and intriguing act within the scene. 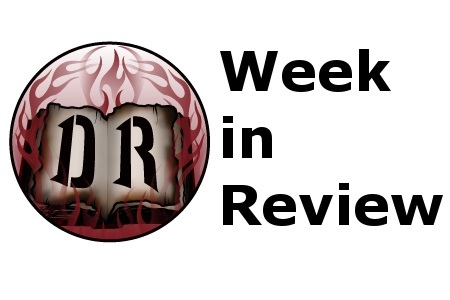 Those who like their extreme metal to have a bit of its own flavor while still providing the needed aggression would do well to check out The Obscene Rite.